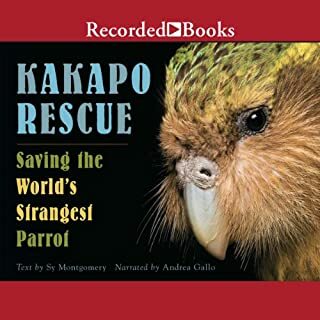 On remote Codfish Island off the southern coast of New Zealand live the last 91 kakapo parrots on earth. These trusting, flightless, and beautiful birds - the largest and most unusual parrots on earth - have suffered devastating population loss. Now, on an island refuge with the last of the species, New Zealand’s National Kakapo Recovery Team is working to restore the kakapo population. With the help of 14 humans who share a single hut and a passion for saving these odd ground-dwelling birds, the kakapo are making a comeback in New Zealand. 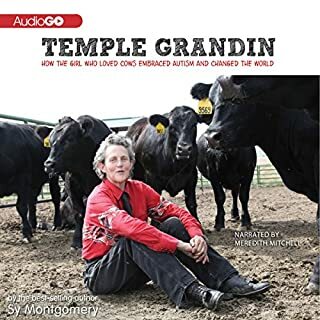 When Temple Grandin was born, her parents knew that she was different. It wasn’t until years later that she was diagnosed with autism, a brain disorder that makes communication difficult. Today, Dr. Temple Grandin is a scientist and professor of animal science at Colorado State University. Her career has revolutionized the livestock industry - each year, half the cattle in the United States are handled in cruelty-free facilities she designed. She is also a passionate advocate for autism, using her experience to prove that people with this disorder can have “normal” lives. One of our most influential anthropologists reevaluates her long and illustrious career by returning to her roots  and the roots of life as we know it. When Elizabeth Marshall Thomas first arrived in Africa to live among the Kalahari bushmen, she was 19, and these last surviving hunter-gatherers were living as humans had for 15,000 centuries. After a lifetime of interest in the bushmen, Thomas has come to see that their lifestyle reveals great, hidden truths about human evolution. 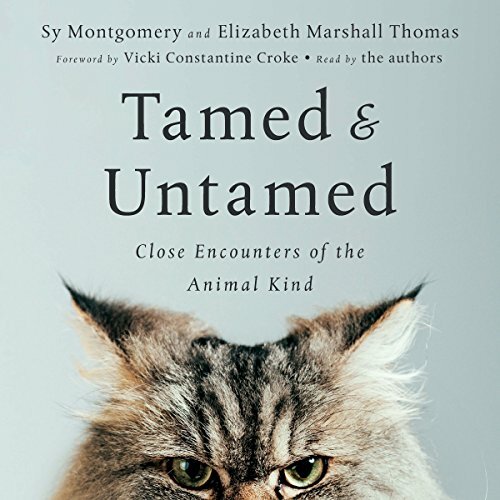 Tamed and Untamed - a collection of essays penned by two of the world's most celebrated animal writers, Sy Montgomery and Elizabeth Marshall Thomas - explores the minds, lives, and mysteries of animals as diverse as snails, house cats, hawks, sharks, dogs, lions, and even octopuses. 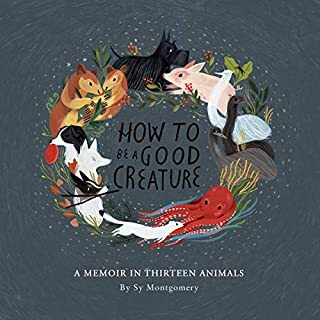 Drawing on stories of animals both wild and domestic, the two authors, also best friends, created this book to put humans back into the animal world. The more we learn about what other animals think and do, they explain, the more we understand ourselves as animals, too. Writes Montgomery, "The list of attributes once thought to be unique to our species - from using tools to waging war - is not only rapidly shrinking, but starting to sound less and less impressive when we compare them with other animals' powers." 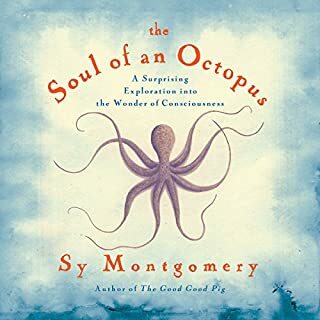 With humor, empathy, and introspection, Montgomery and Thomas look into the lives of all kinds of creatures - from man's best friend to the great white shark - and examine the ways we connect with our fellow species. Both authors have devoted their lives to sharing the animal kingdom's magic with others, and their combined wisdom is an indispensable contribution to the field of animal literature. Although veganism is often hated by non-vegans, I rarely judge. I do wish everyone could read, or listen, to this book. It might change some minds! 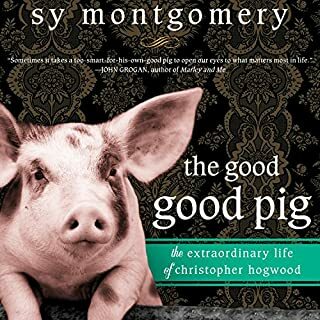 loved this book and highly recommend it to everyone who loves animals.... even thos who don't. 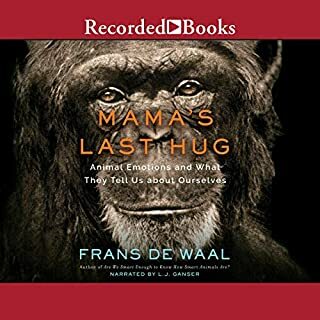 Great animal behavior information but I wish the authors had not been so preachy about humans in comparison to animals. It was not necessary. Once people know the facts about animal intelligence, especially children, they tend to change their behavior toward them. We do not need to be flogged about how horrible and stupid we are.